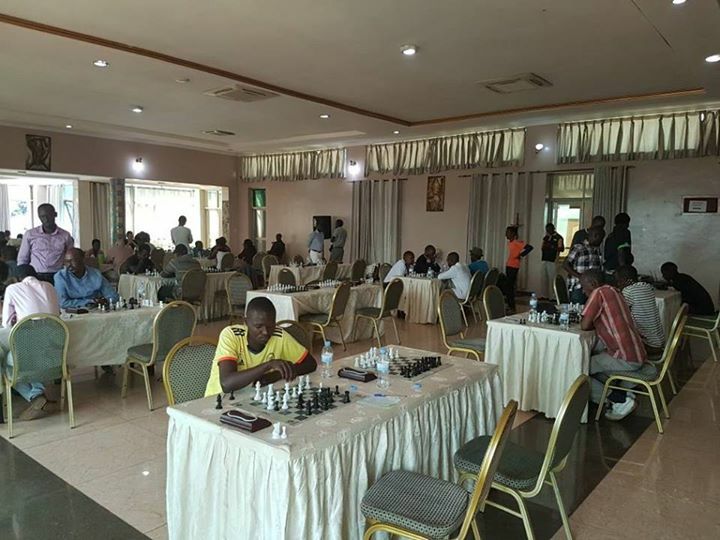 The highly competitive Genocide Memorial Chess tournament has come to an end with the Ugandan quartet of FM Haruna Nsubuga, Mathias Ssonko, FM Harold Wanyama and Simon Gonza tying for first place after all 4 players ended on 5/6. 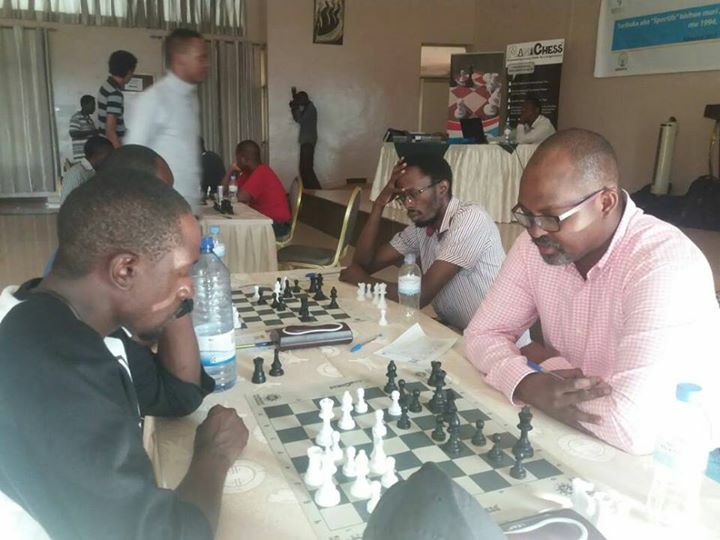 The final round saw Haruna and Mathias face off against each other in what could have been the deciding clash on board 1 but their clash ended in a fighting draw which allowed Harold and Simon to catch them by virtue of their wins in round 5. 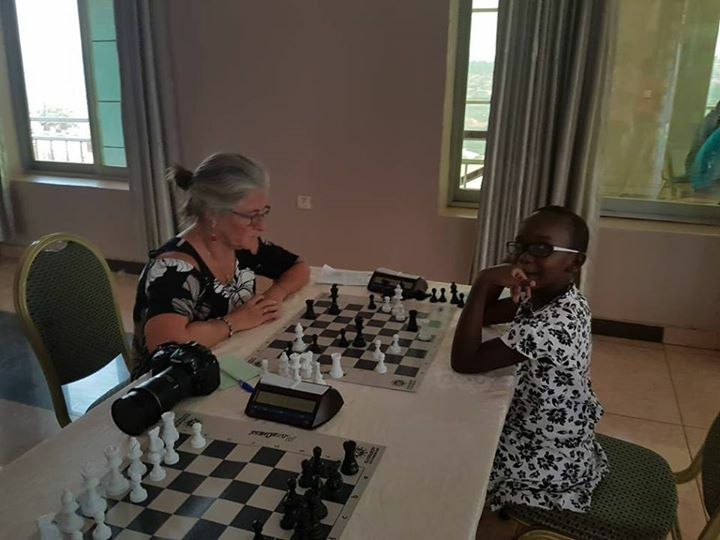 Uganda's Ivy Kayesu dominated the ladies section and won easily with a score of 3/6. 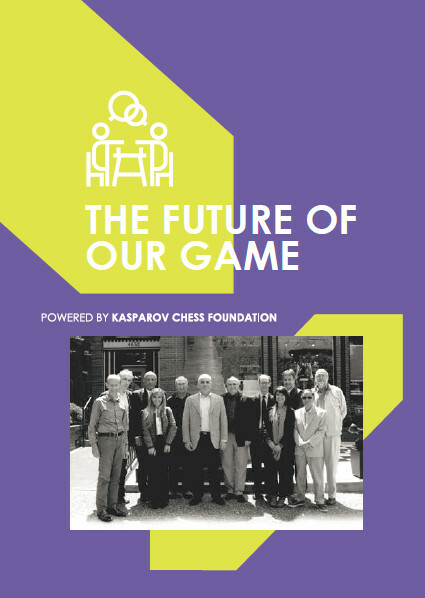 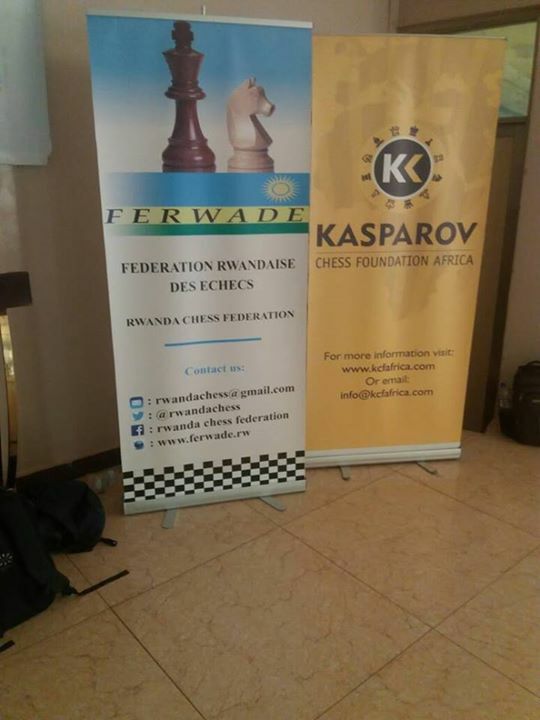 One of the main goals of this event was to help players get FIDE and URS ratings and in this area the event proved a major success. 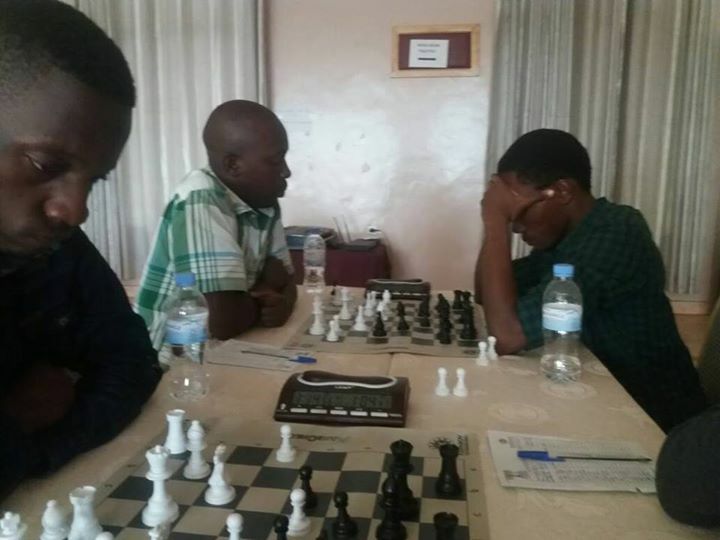 All 40 participants in the International section will have a URS rating on the 1 July while initial FIDE ratings were earned by Ivan Mugisha from Uganda, Ivan Mugisha from Rwanda, Solomon Nsabimana from Rwanda and Francis Mutoni from Burundi! 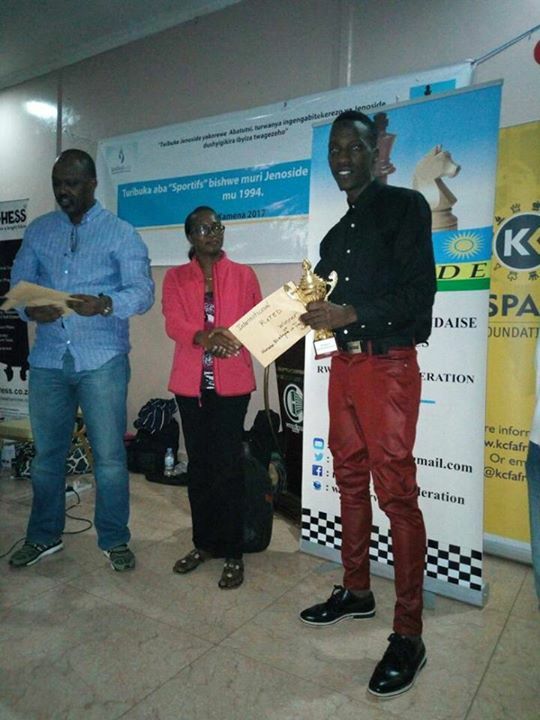 and John Mukalazi all earned partial FIDE rating results from the tournament. 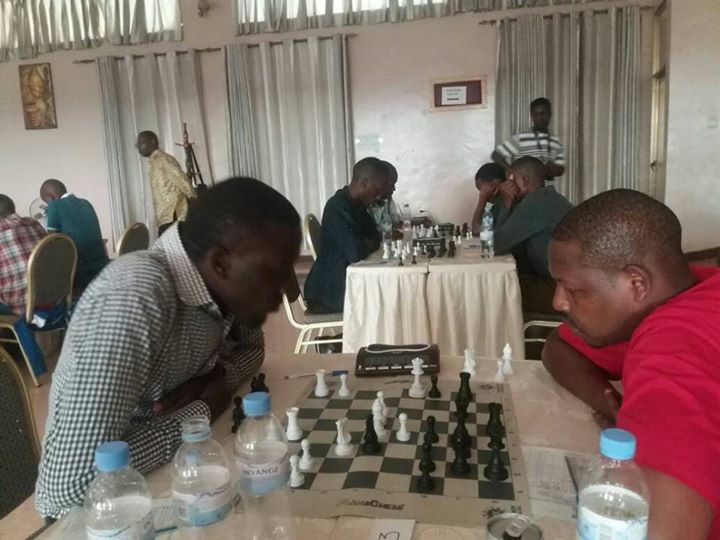 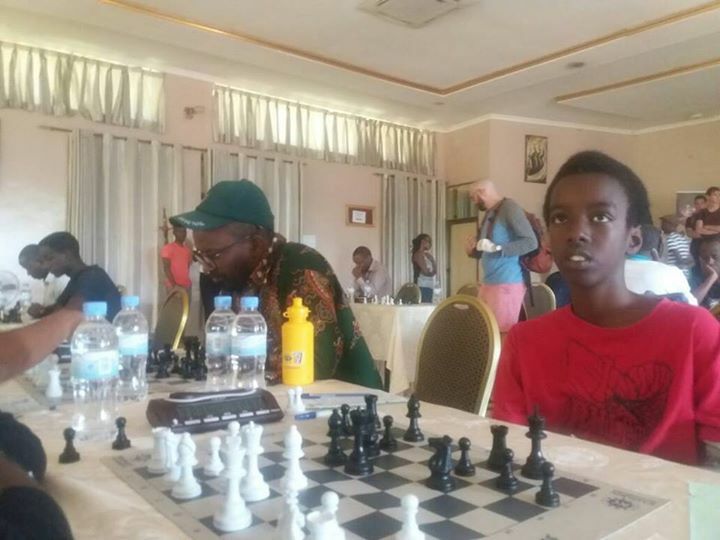 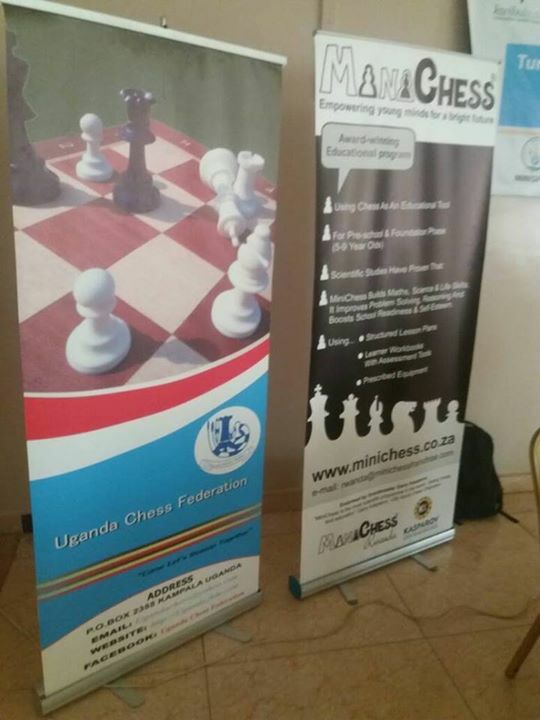 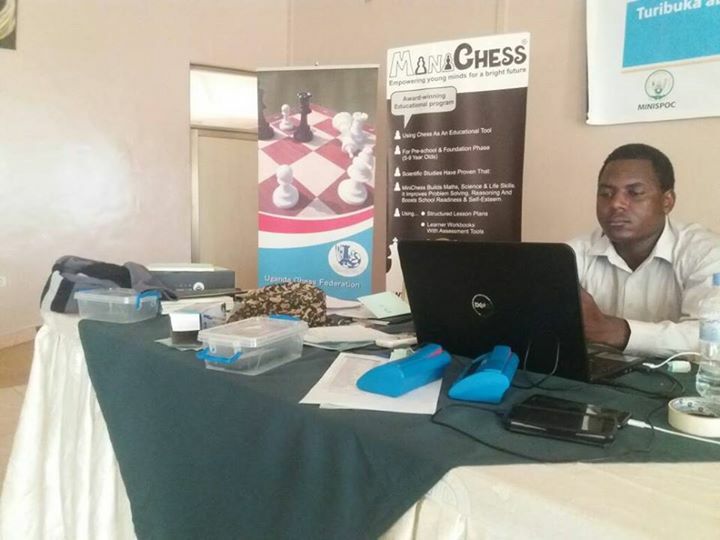 In the open section, the Ugandan's were again dominant with Samuel Were and Ugandan Chess Federation President, Emmanuel Mwaka tying for first place with 5.5/6 each. 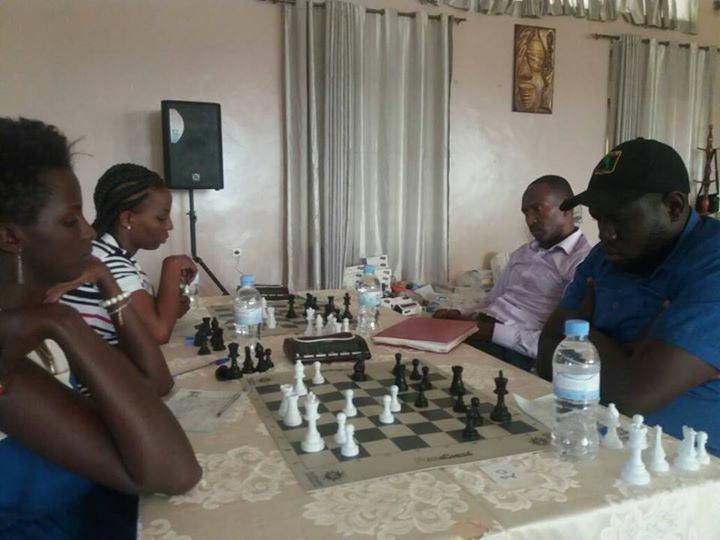 Joselyne Uwase from Rwanda scored 4/6 in this section to end as the highest placed female in the section. 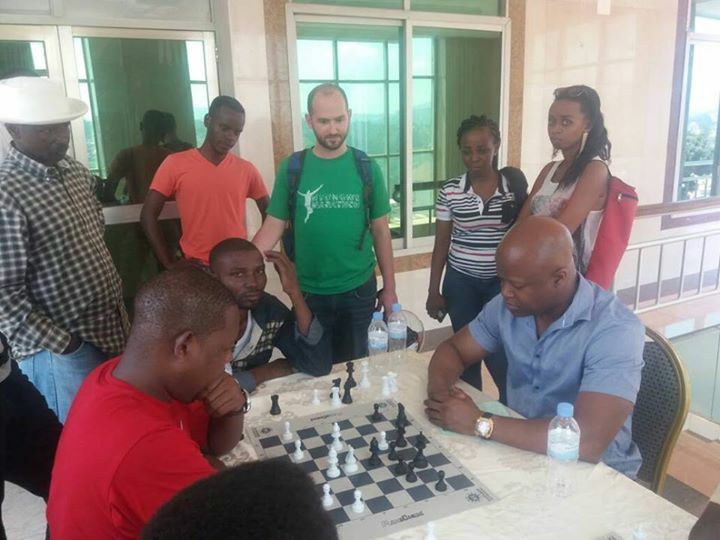 The event was boosted by the presence of GM Maurice Ashley who was in the country for the Chess Masters tour and a full report on Maurice's visits to both Rwanda and Namibia will follow in due course.